Welcome to the Stevenson Vestal experience! 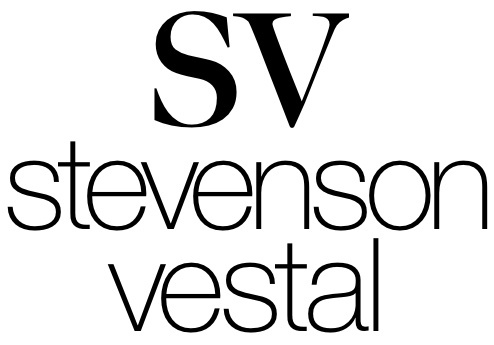 Trusted by interior designers up and down the East Coast and across the U.S. since 1985, Stevenson Vestal is the dependable resource for quality custom soft goods. We are a wholesale workroom-to the trade in Burlington, North Carolina, specializing in Draperies, Roman Shades, Valances, Cornices, Swags and Cascades, Bedding, and Accessories. Before fabrication, we inspect every fabric bolt sent to us by the interior designer or furniture store. As a Customer-Owned-Material workroom, we do not offer installation services, hardware, or fabric (though we do carry stock linings!) Instead, we focus ALL of our efforts on quality customer service, ordering assistance, and attention to detail in our custom products! Contact us about your next project!